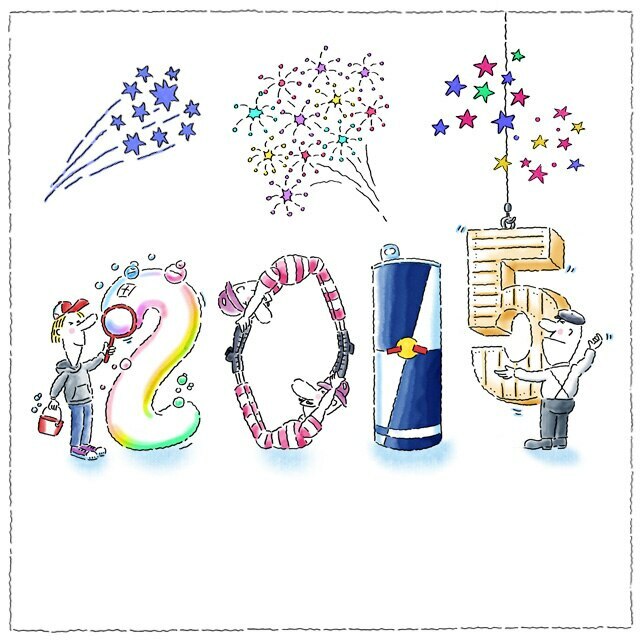 The New Years Resolution Campaign enabled thousands of people to create personalized resolutions, helping them to kickstart 2015 with wings. 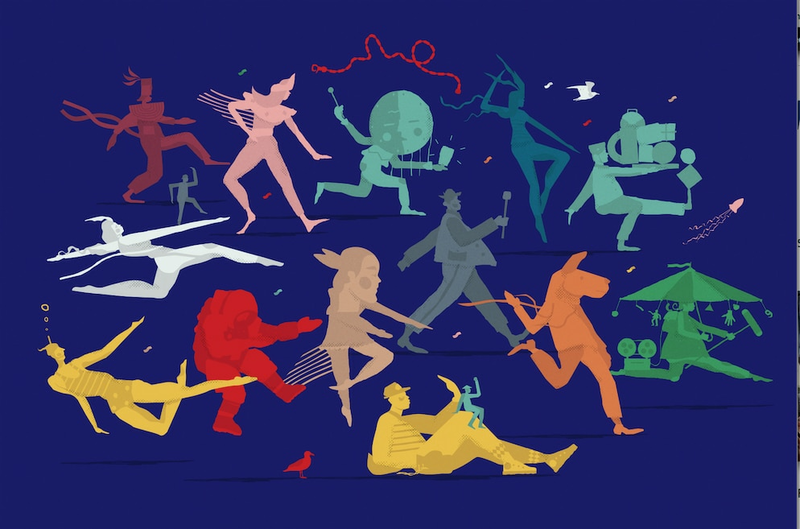 Red Bull - along with some of the most inspiring artists from their creative network - curated a selection of songs for music lovers to bring in the new year and highlight some of the best artists and projects of the year. 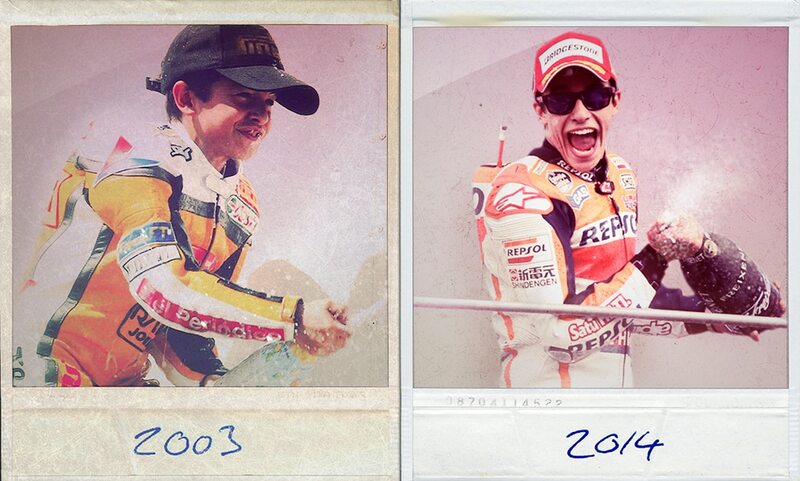 In 2014 Marc secured his second MotoGP World Championship title and finished the season with a record-breaking 13th win in Valencia. Jessica Fox wins four World Champion titles in one year! Australia’s Jessica Fox scored an emphatic victory in the final of the U23World Champinoship in C1 in Penrith, bringing up an historic double for the 19-year-old. Fox is the first woman to win the K1 and C1 double at U23 level, making up for the disappointment of last year when she won the C1 but failed to make the K1 final. The success story of Jessica continued at the World Championship at Deep Creek. Jessica has completed an historic World Championship double after winning the K1 canoe slalom final. 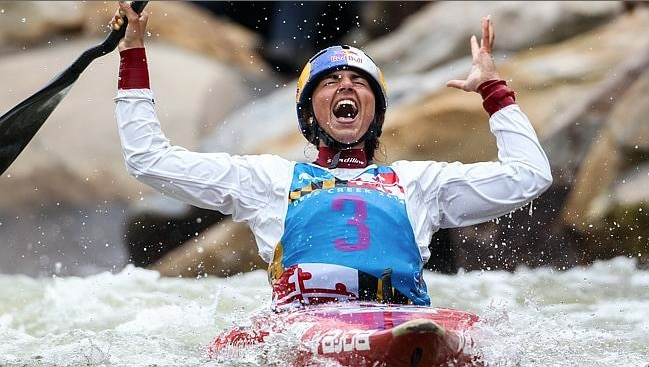 The victory ensured she became the first female paddler in history to win the K1/C1 double at a World championship - after she had defended her C1 title just 24 hours prior. "To win is unbelievable. I knew if I went out there and had the speed I had this morning and fixed up a few of my mistakes I could challenge the lead and maybe even win a medal...To win the double, to win both my events, it couldn't have gone better," Fox said. 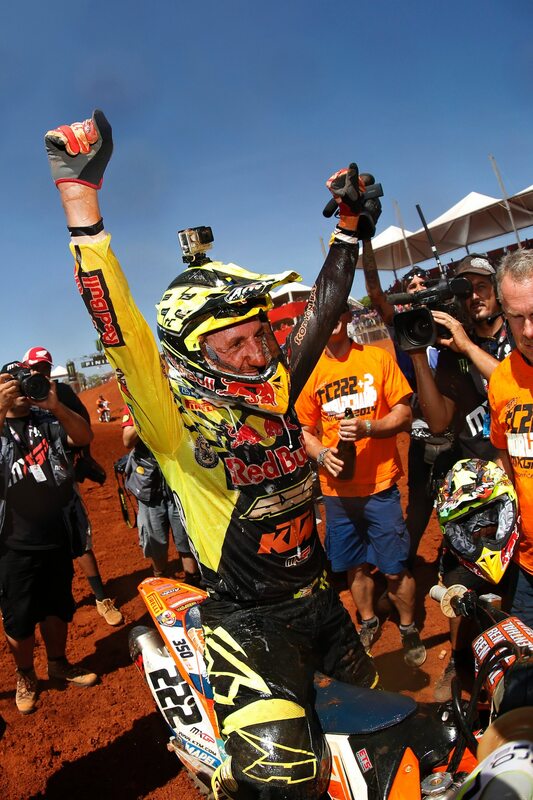 Red Bull KTM Factory Racing’s Tony Cairoli won his eighth World Motocross Championship title at the Grand Prix of State of Goias in Brazil. With unprecedented access to the eight-time motocross world champion "TC22 Toni Cairoli - the Movie" tracks Tony's career from his origins in Sicily to the pinnacle of motocross and reveals the sacrfice and dedication it took to get him there. 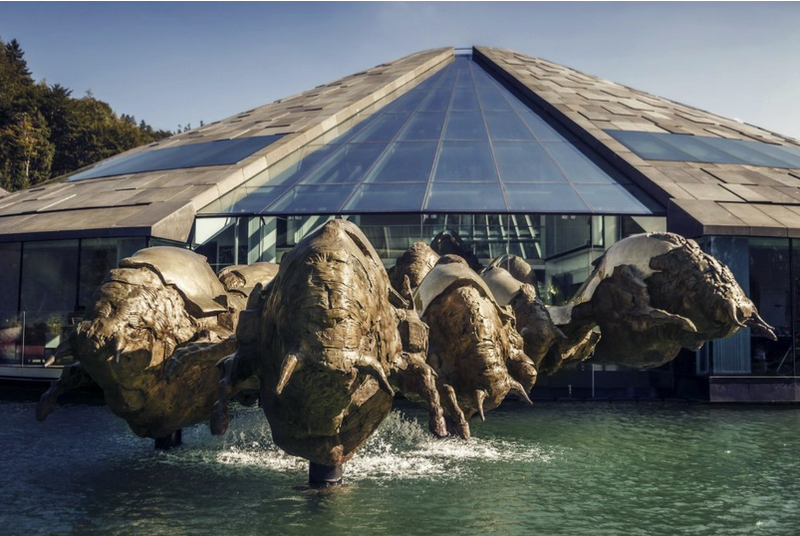 In 2014 the Red Bull Headquarters in Fuschl Am See were completed by the additional installation of 14 bronze bulls. 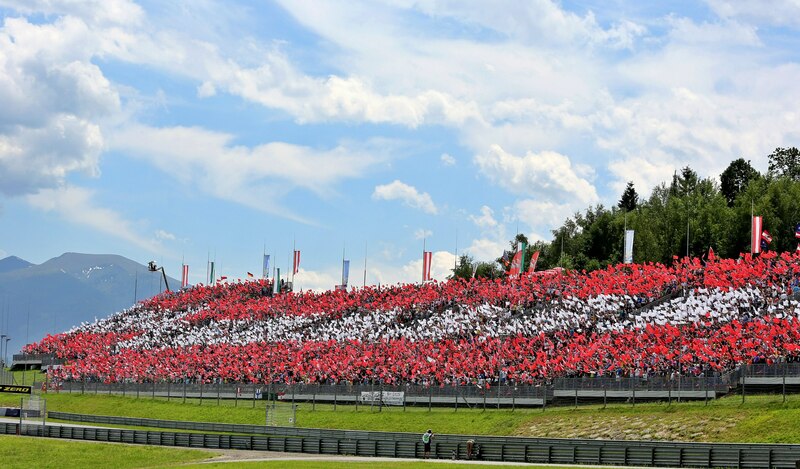 After more than a decade off the calendar, F1 returned to Austria, to the mountains of the Styrian region and the Red Bull Ring in 2014. 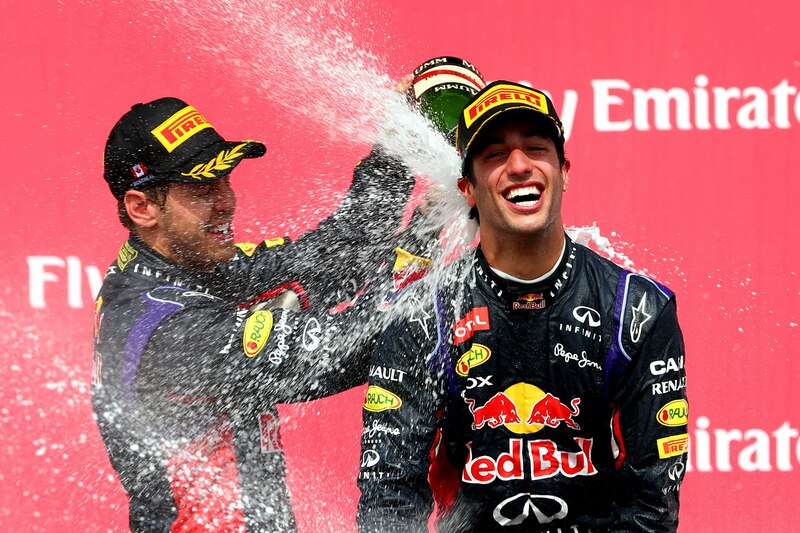 Daniel took his maiden victory in his first Formula 1 season with Infiniti Red Bull Racing in Montreal and an overall 3rd place in the 2014 World Championship. 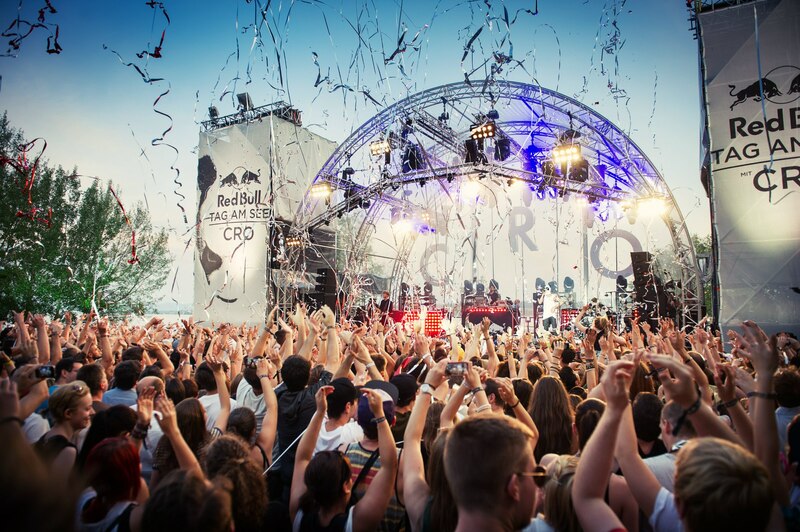 Unique record release of Germany's biggest superstar rapper Cro: 3 concerts in 3 countries within the space of 24 hours. 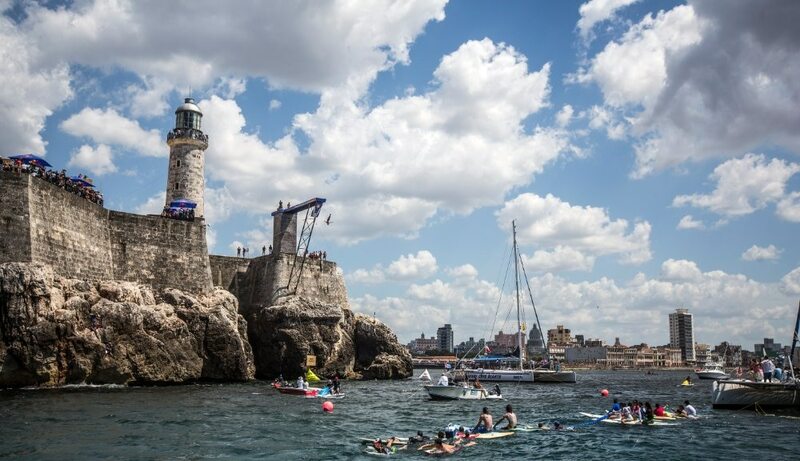 Red Bull was the first brand in history to organize a sporting event on the island of Cuba. 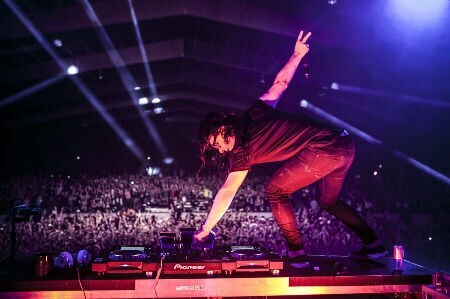 Skrillex debuted his brand new epic stage show at Coachella, which he had worked on with Red Bull, to create one of this years most innovative and talked about live performances. 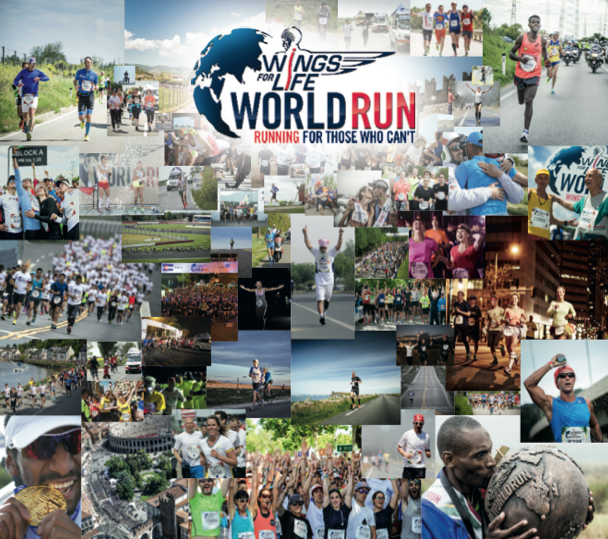 With the 1st Wings for Life World Run a global movement to support Wings for Life and help make Spinal Cord Injury curable was started. It is the only global Sports competition that happens at exactly the same time, on all continents. In 2014 it took place in 34 locations within 32 countries. In the only race where the finish line catches you, runners around the globe compete against each other at exactly the same time, the last one caught by the Catcher Car being the global winner - and everyone running for those who can't. 100 % of all entry fees and income go to the Wings for Life Spinal Cord Research Foundation. 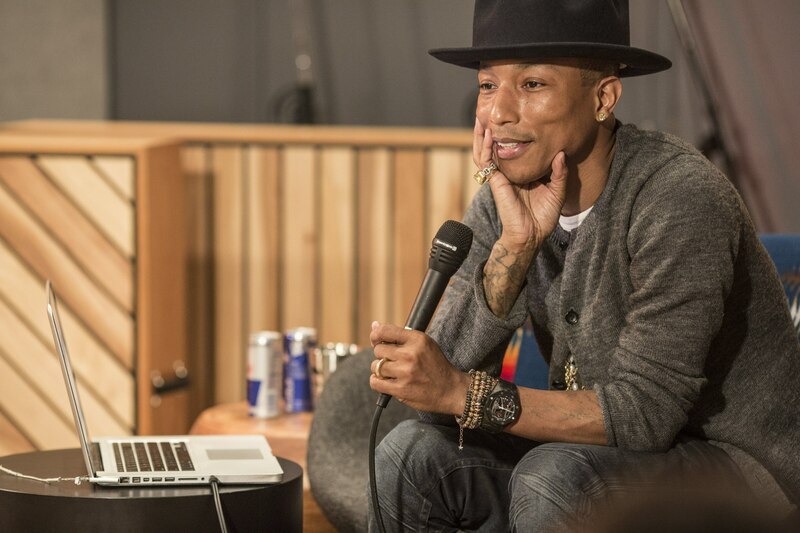 Exclusive same day release of multi-award winning artist Pharrell's track 'Come Get it Bae' for World of Red Bull campaign. This was followed by a Google+ Hangout at Red Bull Studios Los Angeles which lasted for nearly two hours to plug his brand-new (second) solo album G I R L.
Watch the entire Google+ Hangout here. 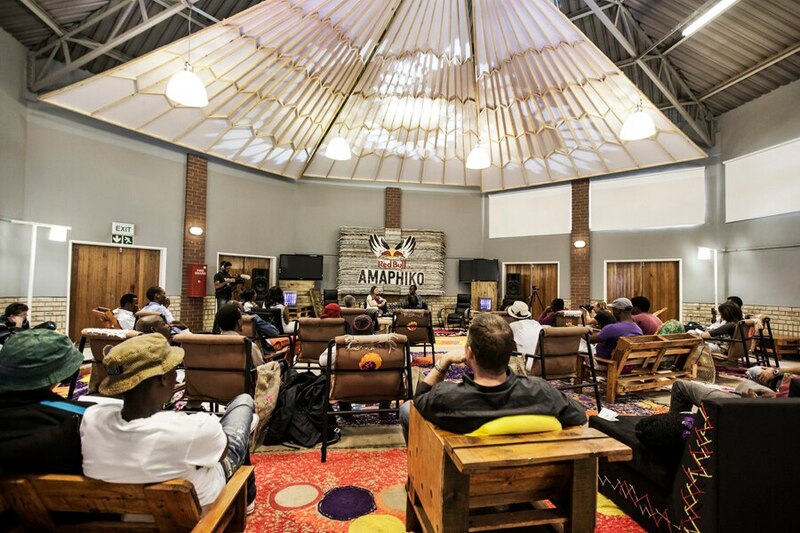 The first Red Bull Amaphiko Academy was held in Soweto, South Africa, in April 2014. The 10 day Academy saw local and international contributors mentor and inspire a group of young social entrepreneurs who are using their creativity and energy to make a positive change in their communities.